Are you a fan of dinosaurs? Animatronics? Jurassic Park? Of course you are, don’t be ridiculous. It’s time to rejoice, friends! 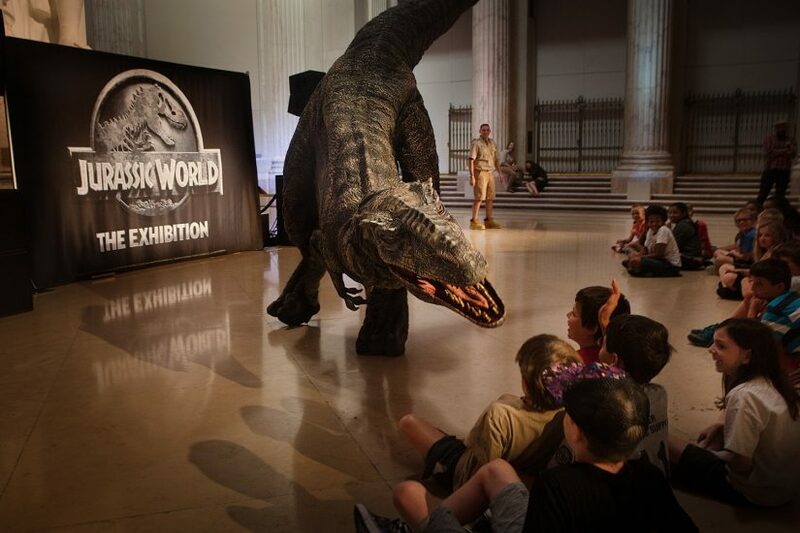 The Jurassic World Exhibition, which has debuted in Melbourne, Australia, is headed to The Franklin Institute in Philadelphia from November 25, 2016 through April 23, 2017. 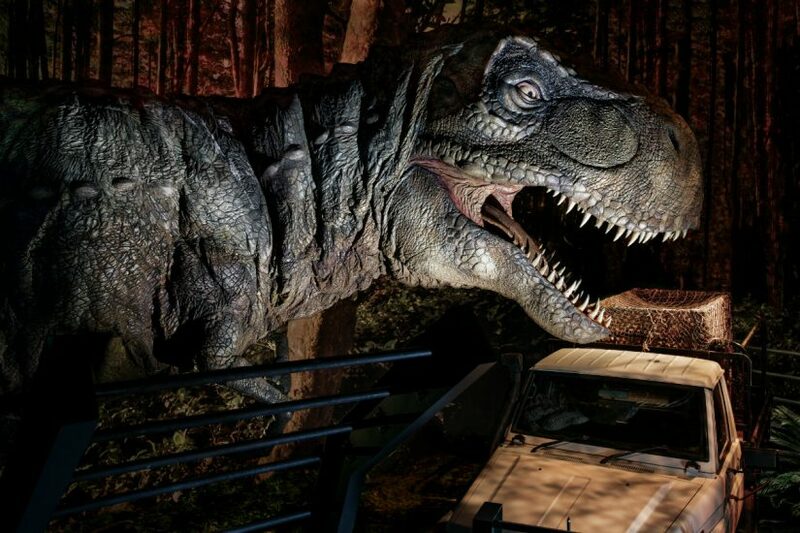 The Creature Technology Company, who is famous for creating the massively popular Walking With Dinosaurs touring arena show, developed all of the animatronic dinosaurs that are making Philly their home. If you’ve never seen their work, you owe it to yourself to check it out. They are by far the best in the business when it comes to creating the most realistic dinosaurs you’ll ever see. The amount of detail, speed and agility these figures have is not only breathtaking… it’s also heart stopping. For a better view, check out this teaser video below. 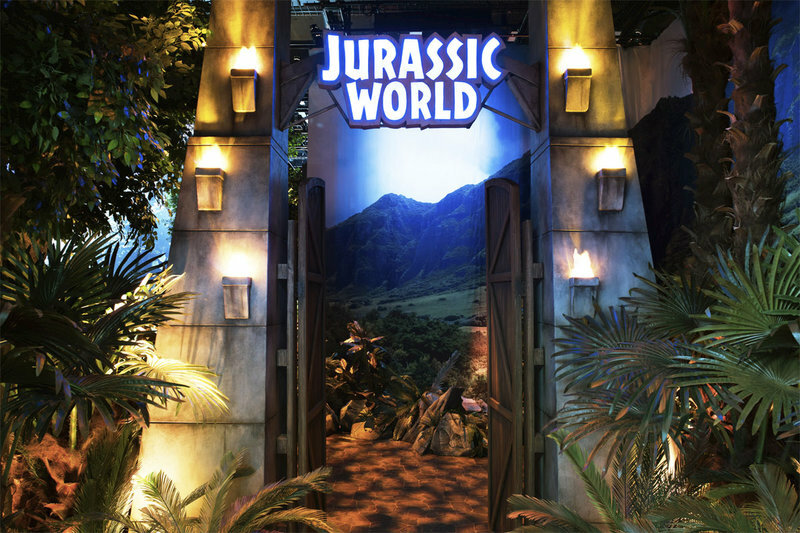 Jurassic World The Exhibition tickets are now on sale by visiting the Franklin Institute’s website. I strongly recommend getting them in advance as this will be extremely popular. This entry was posted in Outside The Parks and tagged Animatronics, Creature Technology Company, Dinosaurs, Jurassic World, Philadelphia. Bookmark the permalink. Trackbacks are closed, but you can post a comment.